Gather round girls, it’s time to get up close and personal in here. Yup, we’re talking skincare. 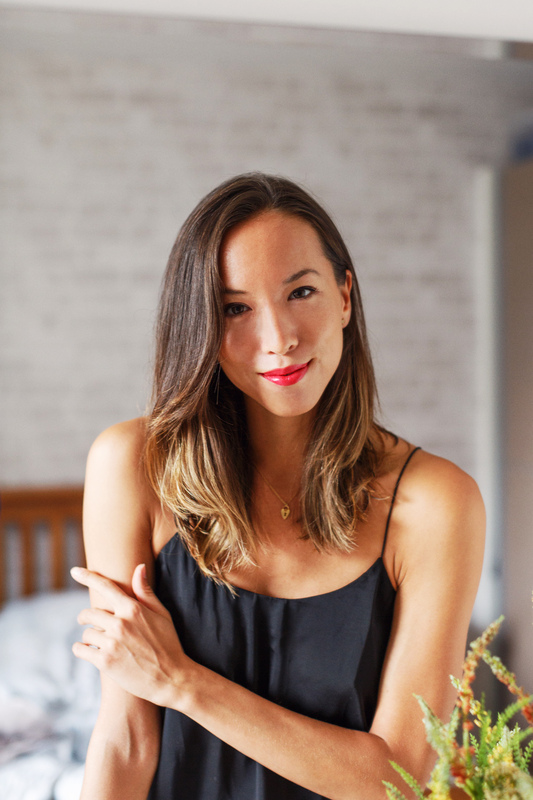 I’ve been wanting to do a post like this for ages now, which is funny as I’m super low maintenance when it comes to make up and other beauty issues, but growing up with a Chinese mother who takes her skincare almost as seriously as she does her food (read: SUPER SERIOUSLY), and suffering from adult acne the past few years has made me very particular when it comes to my skin. I won’t just use any old product on my skin. So when Braun sent me their cleansing brush to try out, the Braun Face 810, you can imagine my level of skepticism. Did I really need yet another addition to my skincare routine? Well, after a lazy Sunday pampering session, I’m happy to report that the answer is a big fat… YES! Braun’s cleansing brush is all about prepping your skin for your creams and makeup – making sure your skin is thoroughly cleaned and looking flawless before you’ve even put on any makeup at all! 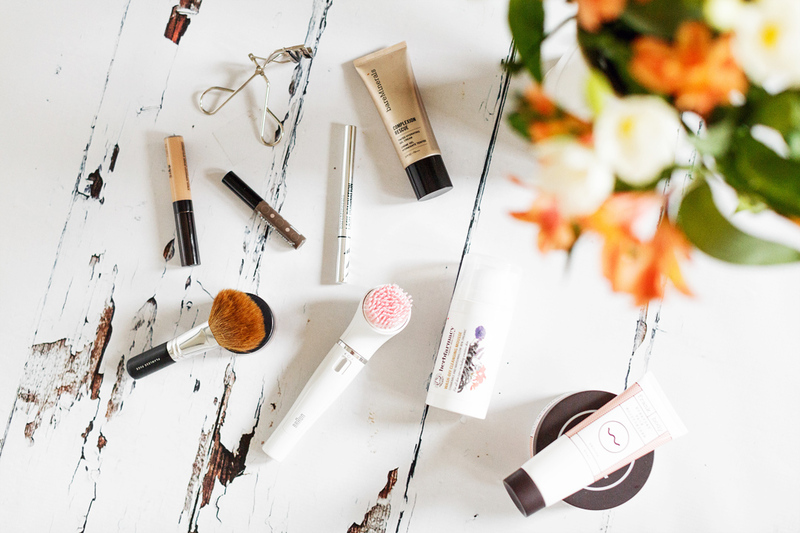 So it’s not just an important step in your skincare routine, but your make up one too. And caring for your base helps you to achieve healthy-looking skin without the price tag of a facial. For such a light device, the Braun Face is surprisingly powerful. It comes with a cleansing brush for normal skin, but you can also but interchangeable heads for sensitive skin, deep exfoliation and even a makeup application sponge. It also has a great built-in precision epilator for facial hair removal. I started with a quick groom of my eyebrows using the precision epilator, which was a lot less painful than I thought – think little electric kisses on your skin! Then I popped on the cleansing brush for a deep-pore clean. It’s super easy to use – just dampen your face and the brush before smoothing on your cleanser (my current love is Herbfamarcy’s foaming mousse). Don’t worry about getting the device wet – it’s totally waterproof! You can even use it in the shower, which is great for those busy mornings when you don’t have much time to get ready. Once your cleanser is on, simply move the brush in slow circles around your face to work the product into your skin. I honestly didn’t think the brush would make that much of a difference, but you can instantly feel how much smoother and cleaner your skin is. The movements of the brush also act like a mini facial, encouraging circulation and fresh blood flow, so you’ll notice an extra glowiness afterwards too. Hello happy, healthy-looking skin! Top tip: treating yourself to the pack of different brush heads is definitely worth it. The extra sensitive one is great to use for dry facial brushing or gently working in moisturiser a little more deeply, and there’s even a make up sponge disc that will apply your foundation super smoothly. I tried it with my Bare Minerals Complexion Rescue and it worked beautifully. 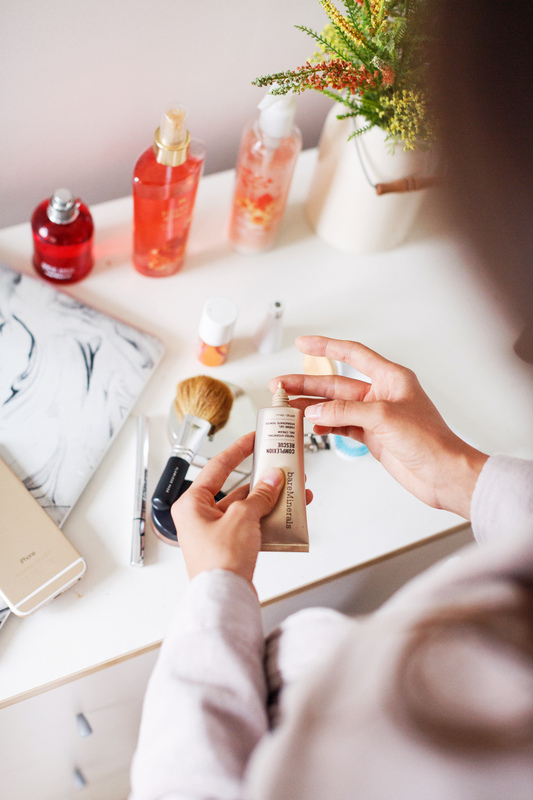 The Braun Face really is all about the base – in more ways than one! The cleansing brush also looks amazing to me, since I always feel like my face is a bit gross, especially after putting on makeup. Tempting!